The default location for the configuration files is /opt/tectia/etc for the global configurations and $HOME/.ssh2 for the user-specific configuration files. You can edit the ssh-broker-config.xml and ssh-socks-proxy-config.xml files with your favorite XML or text editor. The Connection Broker configuration file ssh-broker-config.xml is a valid XML file. For a detailed description of the Connection Broker configuration options, see ssh-broker-config(5). For a quick reference to the configuration options, see Configuration File Quick Reference. The SOCKS Proxy configuration file ssh-socks-proxy-config.xml is a valid XML file. 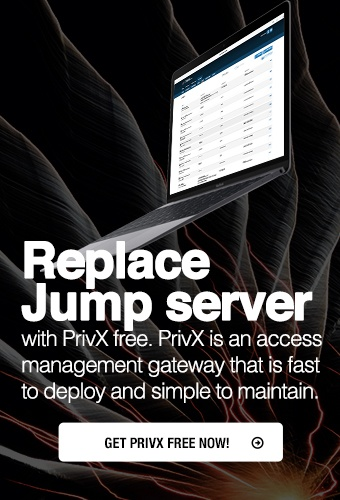 For more information on the SOCKS Proxy configuration options for transparent tunneling, see ssh-broker-config(5) and Tectia Server for IBM z/OS Administrator Manual. The ssh_ftadv_config configuration file contains file transfer profiles used by scpg3 and sftpg3. The file does not exist by default, but can be enabled by copying the example profile file /opt/tectia/etc/ssh_ftadv_config.example to /opt/tectia/etc/ssh_ftadv_config (globally for all users) or to $HOME/.ssh2/ssh_ftadv_config (for a specific user). For more information on the file transfer advisor configuration options, see Section File Transfer Profiles.